The Houses October Built 2 - Available as a download or stream? 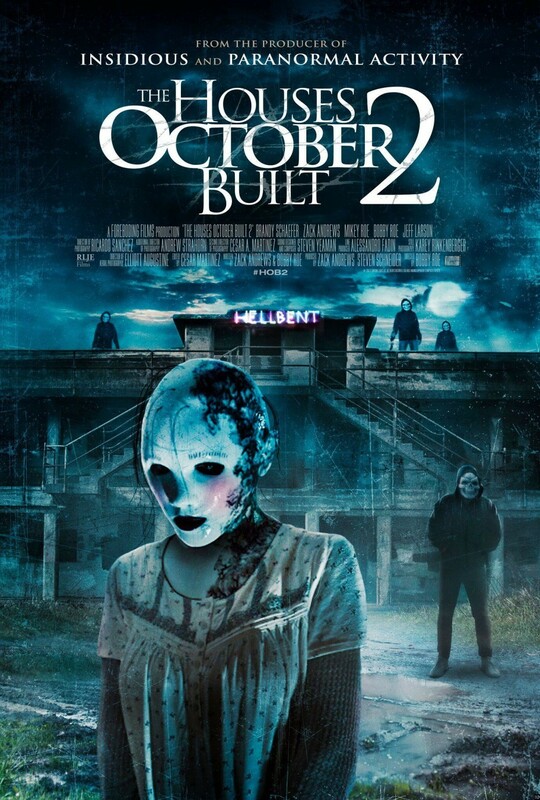 The sequel to the found footage horror film, "The Houses October Built", is set to hit theaters in the United States on September 22nd, 2017. Directed by Bobby Roe, the film takes place not long after the events of the first left off. The cast includes Brandy Schaefer, Zack Andrews, Mikey Roe, Bobby Roe, and Jeff Larson.